Six men have been sentenced to a total of 19 years in jail after a major cannabis growing ring was smashed in Leeds. The group were arrested in October after raids at five houses where the drug was being grown; Banstead Terrace East in Harehills, Victoria Avenue in East End Park, Bellbrooke Grove in Harehills, Easterly Crescent in Gipton and Regents Street in the city centre. The cannabis was worth over £500,000. 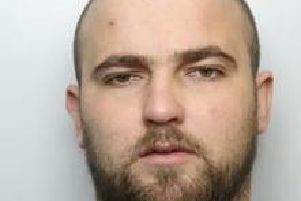 They were sentenced on December 18 at Leeds Crown Court.